Since this news item published, certain details have now been superseded. Please see the care.data page for the most recent and up to date information. 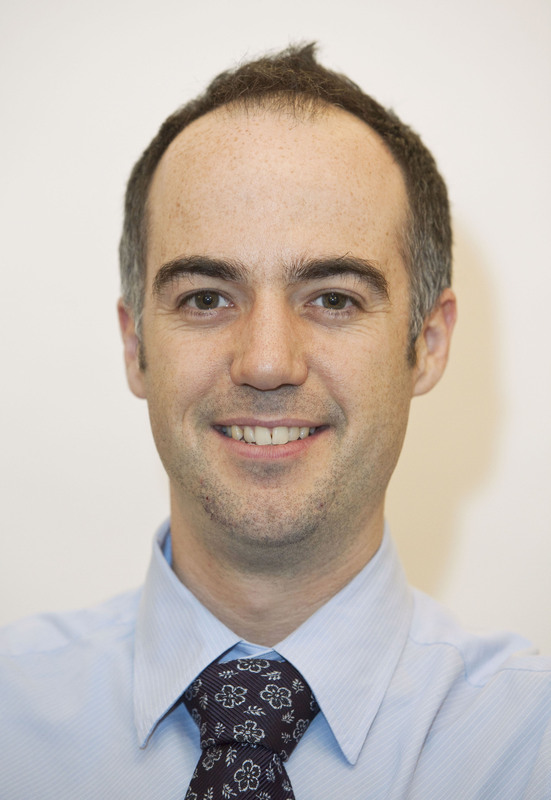 Geraint Lewis, FRCP FFPH is the Chief Data Officer of the National Health Service in England. He trained in medicine at the University of Cambridge, and holds a Masters in Public Health from the London School of Hygiene and Tropical Medicine. Dr Lewis worked in acute medicine and emergency medicine in the UK and Australia before specialising in public health. He is the author of Mastering Public Health (a leading postgraduate text book on population health), as well as many peer-reviewed papers in journals such as Health Affairs, Milbank Quarterly and the British Medical Journal. Dr Lewis was a 2007-08 Harkness Fellow in Health Care Policy and Practice based in New York. In 2008, he was awarded the National Director’s Award at the U.S. Department of Veterans’ Affairs and he was the 2011 recipient of the Bradshaw Lectureship of the Royal College of Physicians of London. Dr Lewis was previously Senior Director for Clinical Outcomes and Analytics at Walgreens in Chicago, and was a Senior Fellow of the Nuffield Trust, a leading health policy think-tank based in London. Have just discovered this website on 6 June. I am appalled that I have not received any information about this either from NHS or from my local practice. What ever have you been doing since January? The implications of this development are both unethical and potentially damaging to all patients in UK. “Sharing” is just a euphemism for “selling”. If it is so open; firstly why have we not received the leaflet (not has other people I know); and why does it need to be ‘opt out’ – how can you opt out if you haven’t had the leaflet. In my opinion there is a massive smoke screen over how our data will be abused and sold so I will be opting out. If companies want to use my data they can ask me and pay me. Finally; there is too much big brother, casting privacy to the wind and I think it stops here. In my view, the term ‘sharing’ is being used a little inaccurately here as this initiative is really more about aggregation of data for internal (NHS) analysis in the expectation that there will be benefits to the quality of healthcare delivery. That may well be true and something that should be supported – bringing together all the silos of data is long overdue. However, whilst this aggregated analysis is useful from a national, regional and local healthcare perspective, it misses out the individual. The rationale for undertaking this initiative equally well applies to each individual’s personal information as the availability of that in a single repository has numerous benefits. This should have been an essential part of this programme. While welcoming this move I cannot help but note that this was first mentioned as going to be done about three – four months ago. I therefore find it strange that this is being portryed as something that is just now happening. Why was this campaign not done back in September when the idea was originally proposed? Will NHS England/NHS Information Centre catagorically confirm that any health data collected will NOT be transferred overseas to be handled by agencies/call centres not based in the UK?